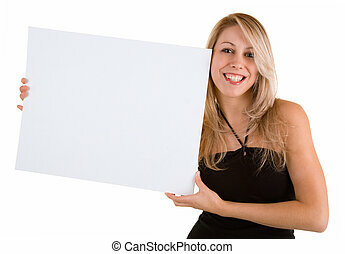 Attractive mixed race young adult female holding blank white sign in front of her isolated on a white background. 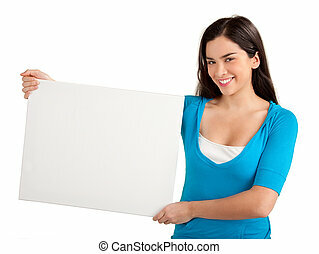 Mixed Race Young Adult Female Holding Blank White Sign in Front of Her Isolated on a White Background. 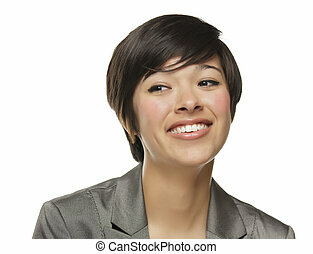 Smiling Mixed Race Young Adult Female Sitting at White Table Isolated on a White Background. 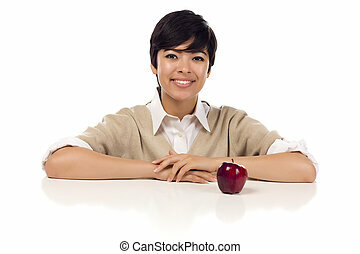 Smiling Mixed Race Young Adult Female Sitting at White Table with Apple Isolated on a White Background. 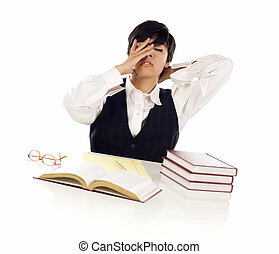 Frustrated Mixed Race Young Adult Female Student At White Table with Books and Paper Isolated on a White Background. 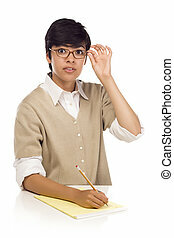 Shocked Mixed Race Young Adult Female Student at Table with Pad of Paper and Pencil Isolated on a White Background. 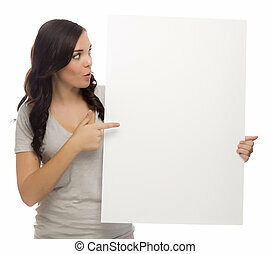 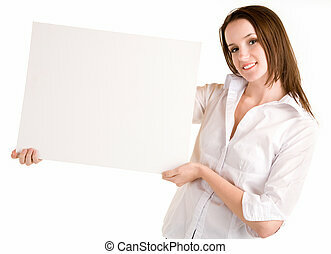 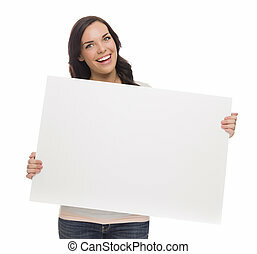 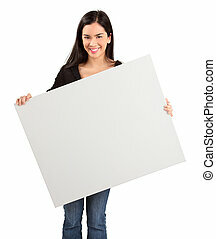 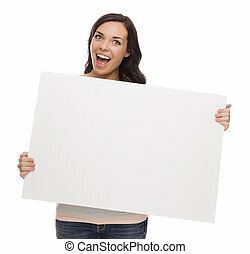 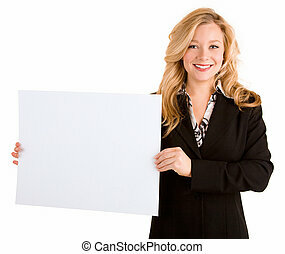 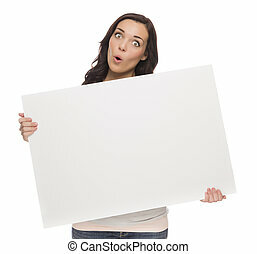 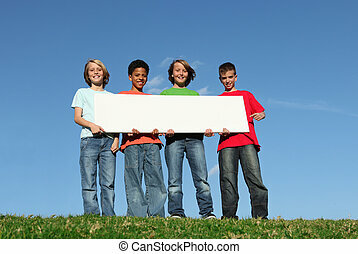 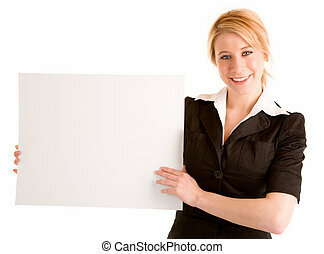 Beautiful Mixed Race Female Holding Blank Sign Isolated on a White Background. 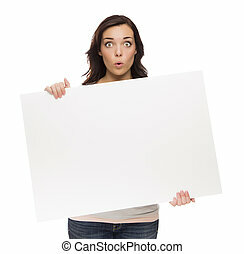 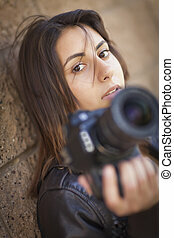 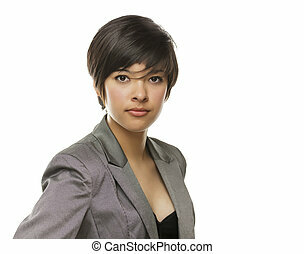 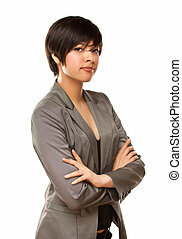 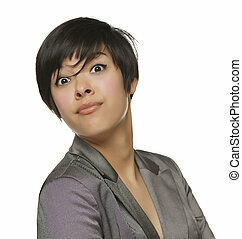 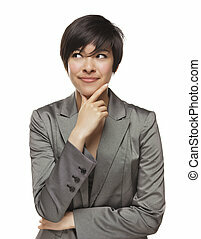 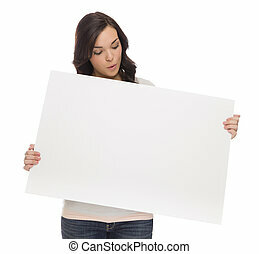 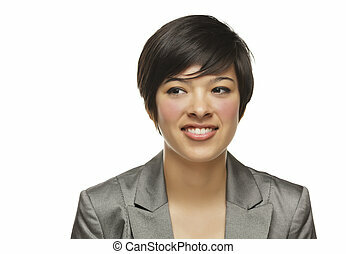 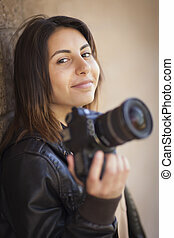 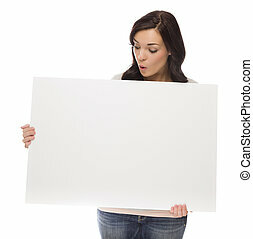 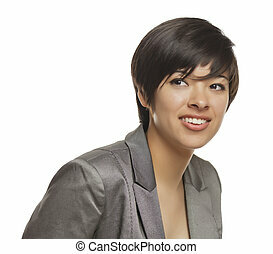 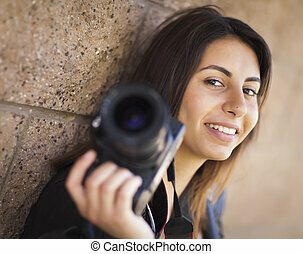 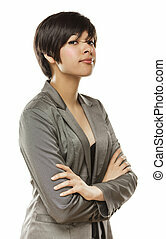 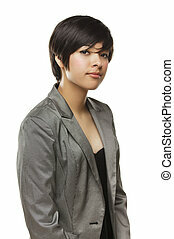 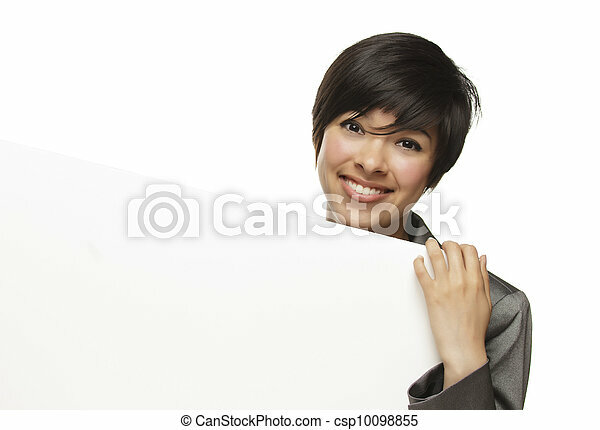 Beautiful Mixed Race Female Holding and Looking at Blank Sign Isolated on a White Background. 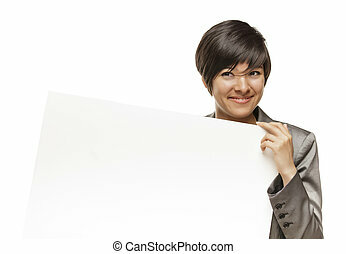 Laughing Mixed Race Female Holding Blank Sign Isolated on a White Background. 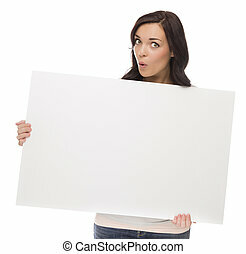 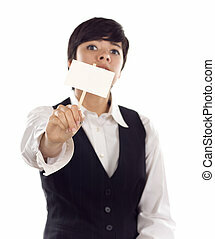 Beautiful Mixed Race Female Holding and Pointing Blank Sign Isolated on a White Background. 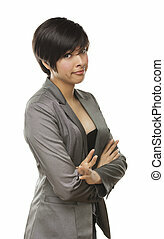 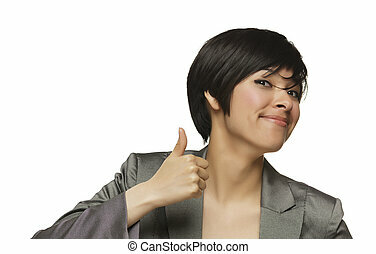 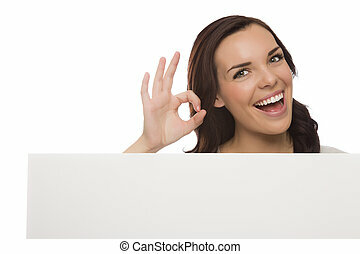 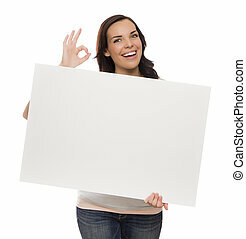 Beautiful Mixed Race Female Holding Blank Sign Isolated on a White Background Giving OK Gesture.